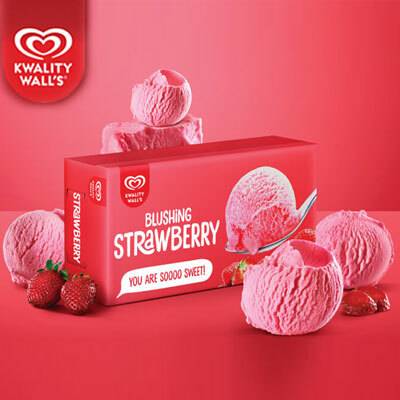 Delicious Strawberry flavoured 500 ml ice cream (Delivery is possible after 12 Noon only) Note: Flavour & brand is subject to the availability in the recipients region. 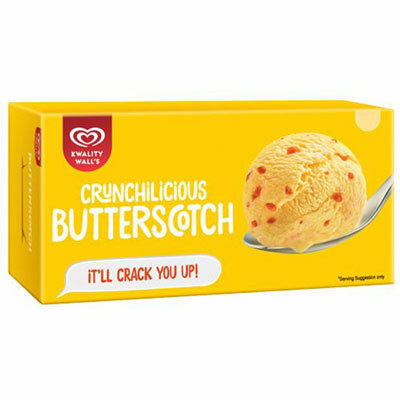 Crunchit Vanilla 500ml ice cream(Delivery is possible after 12 Noon only) Note: Flavour & brand is subject to the availability in the recipients region. 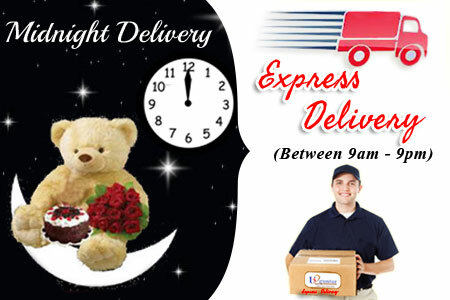 Delicious Strawberry flavoured 700 Ml Ice Cream(Delivery is possible after 12 Noon only) Note: Flavour & brand is subject to the availability in the recipients region. 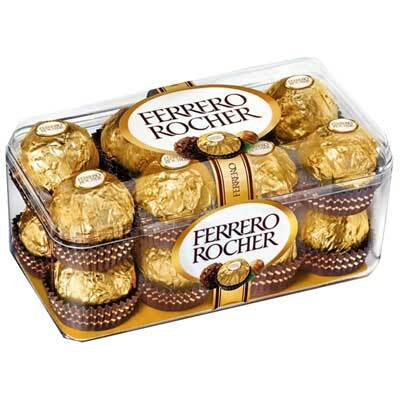 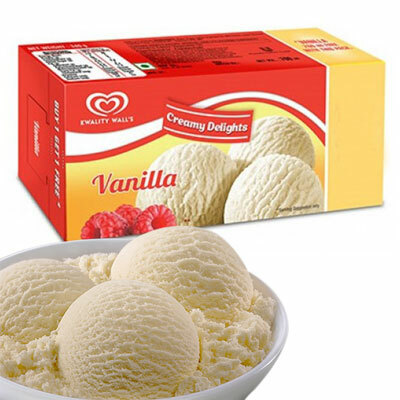 Crunchit Vanilla 700 Ml ice cream(Delivery is possible after 12 Noon only) Note: Flavour & brand is subject to the availability in the recipients region.